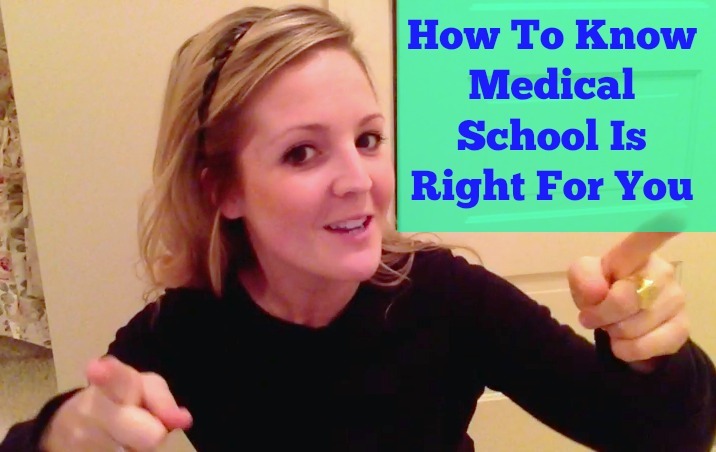 I have a new youtube video today with one of my friends from medical school, Dr. Jasmine Johnson. 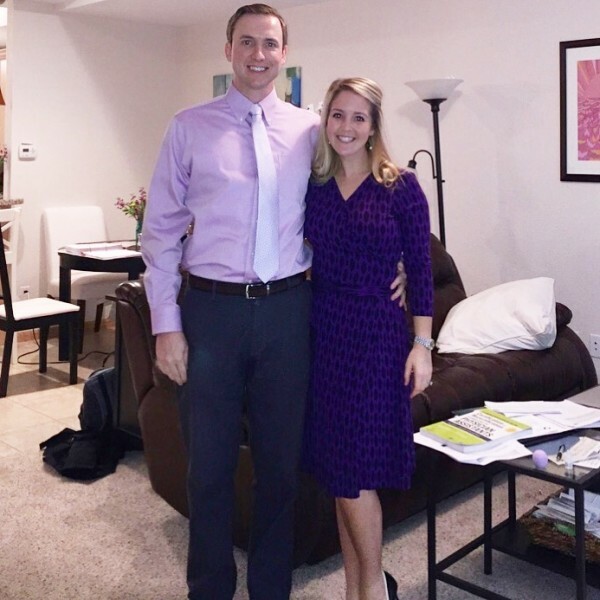 Dr. Johnson is an OBGYN resident at UNC and has some inspiring and super helpful things to say about motherhood, residency, and more. Hope you enjoy! Yesterday was Easter Sunday and Kyle and I made full use of our day off. We started the day with a church service that was just lovely. 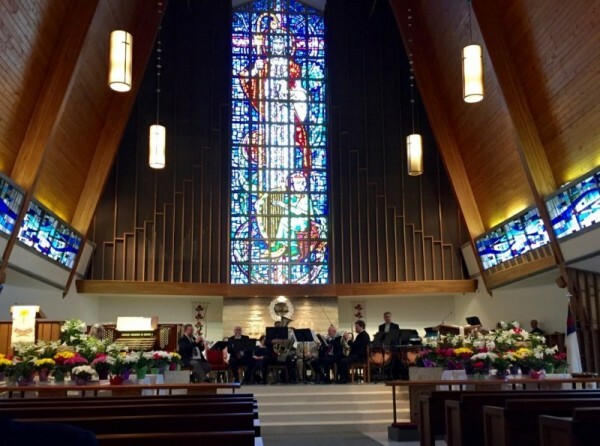 The church had a beautiful display of flowers and a band full of horns, timpani drums, and bells. The music with the flowers- just beautiful! After church, Kyle and I came home and threw together some random things for lunch. I went with an egg/veggie/turkey scramble over greens, with a piece of left over homemade pizza on the side. You can’t go wrong with that can you? After lunch, I made a quick run to the grocery to pick up some things for the week and then came home to cook. 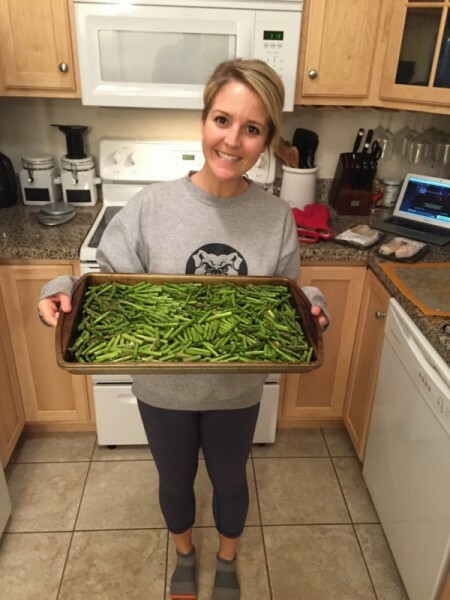 I think I mentioned a few posts ago that I am obsessed with roasting huge trays full of veggies for the week and yesterday was no different. I cut up 2 bundles of asparagus and tossed them with olive oil, salt, and garlic powder before roasting on 425F until crispy and delicious. I also made an old favorite- ground chicken meatloaf. 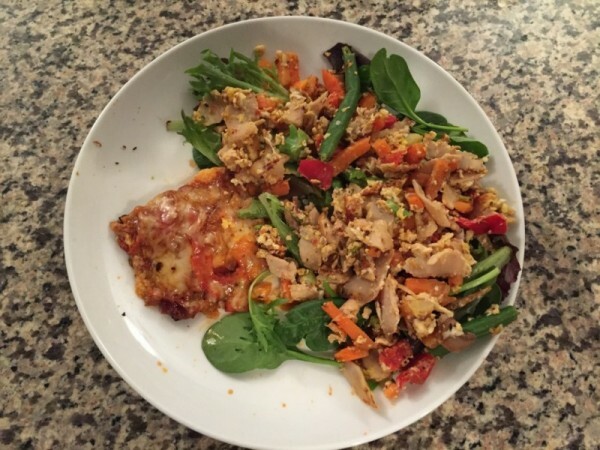 I loosely followed Jamie Eason’s recipe but made a few changes here and there. I was on call last night, so before I had to pull the ophthalmology pager over to my pager, I made sure to workout! 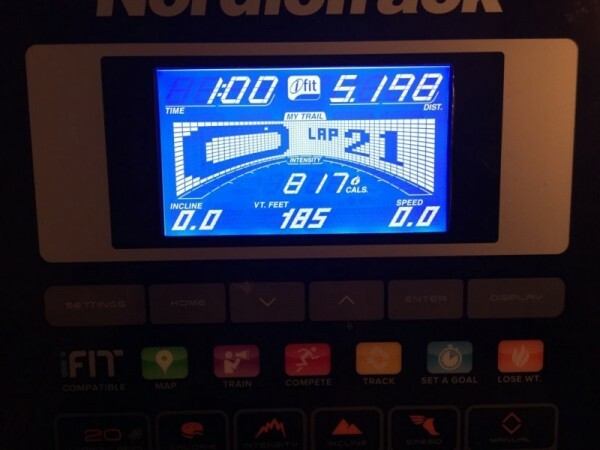 I intended to only do a 30 minute session on my treadmill with some walking on an incline, jogging, and sprints mixed in, but it felt so good that I stayed on there for an hour! I really should have done some strength training, but oh well. I did a few planks to finish everything off. I don’t know about you, but weekend days go so fast for me. I look at the clock and it’s 11:00am and then 2 hours later it’s 8 pm. I don’t know how that weekend time-warp happens, but it always does. So, when the clock struck 8 pm, I got ready for bed and fell fast asleep. By the grace of the call gods, I didn’t get a single page last night. Amen! 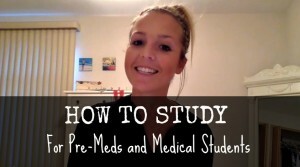 « Life Updates and How I Study In Residency! I understand that in your third and fourth years of medical school, a medical student is able to do various rotations to experience different specialities. 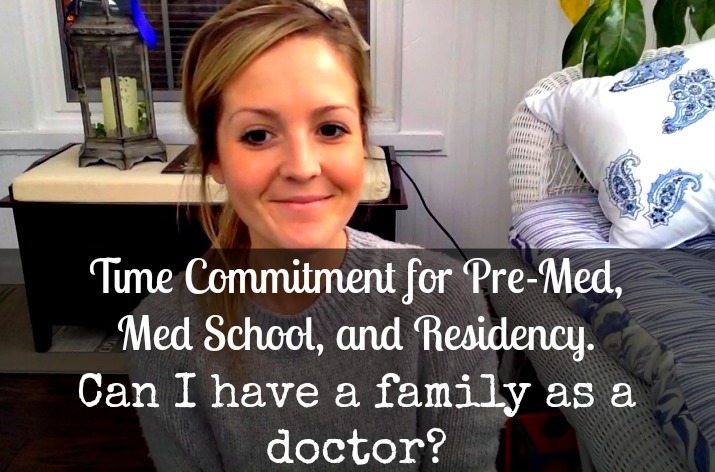 I also believe that when applying for residency in fourth year, the student has to be ready to provide evidence of guidance and success in a certain specialty by an advisor. If what I think is true, what if you aren’t quite sure what you want to specialize in, or if you decide your specialization late in your year, how do you get an advisor to mentor you and provide you with their recommendations in enough time to apply for residency?